The entire Shively Bros. team recognizes the importance in providing a Total Float Management Solution. 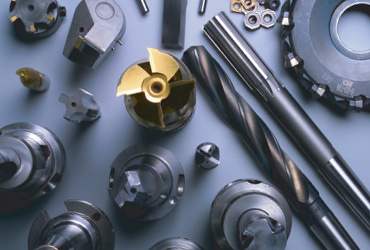 These solutions are based upon the customer's needs, production requirements, and tool types. The Shively regrind management process reduces float quantities while providing critical information such as number of regrinds; regrind vs. new tool life; and special reporting by serial number.